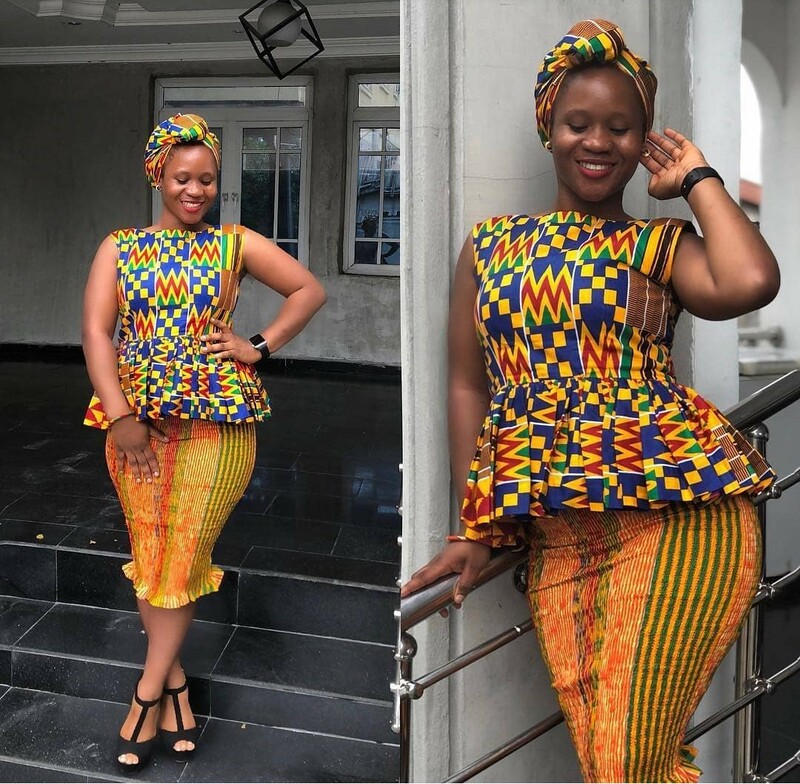 Many women want to dress up beautifully and stylishly. 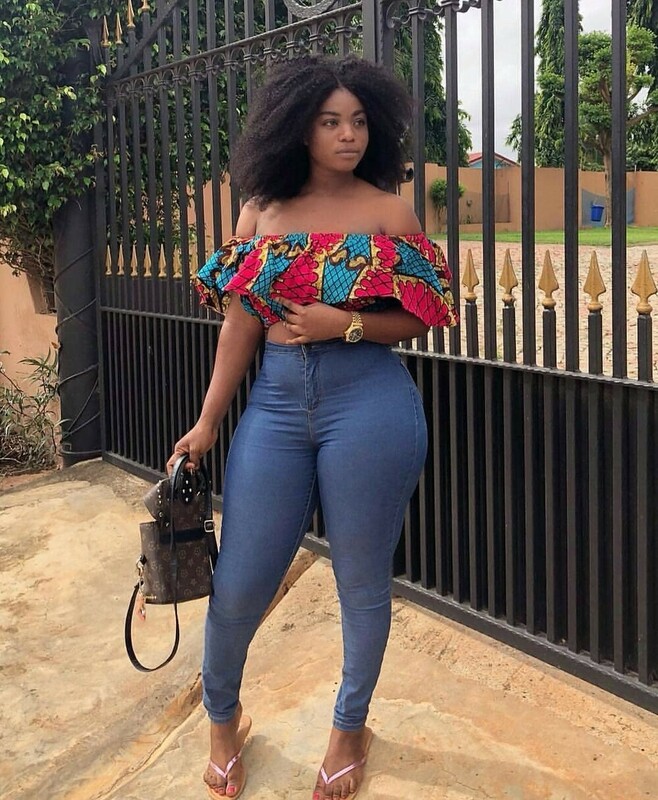 Slim models with ideal figures can wear almost everything, but for women with lush forms, it is more difficult to make a choice. 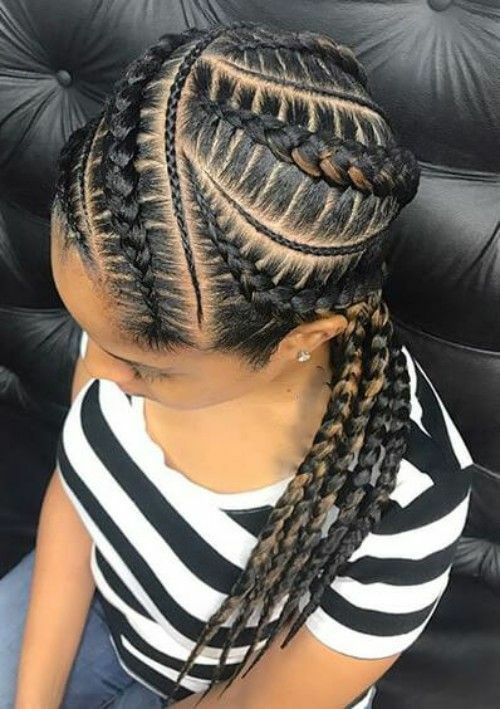 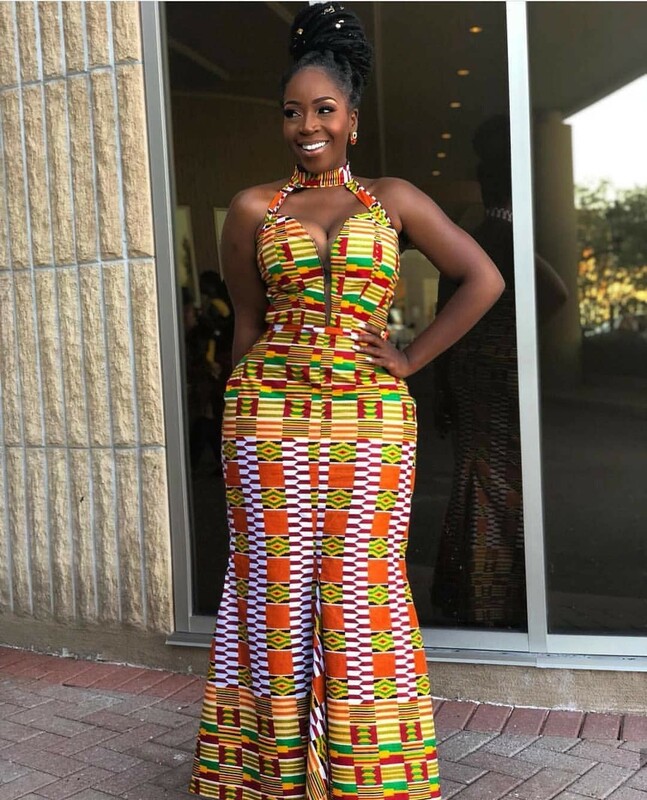 Of course, it’s impossible to hide completely the extra kilos under clothes, but you can use something that looks beautiful emphasizing all the beauty of your body. 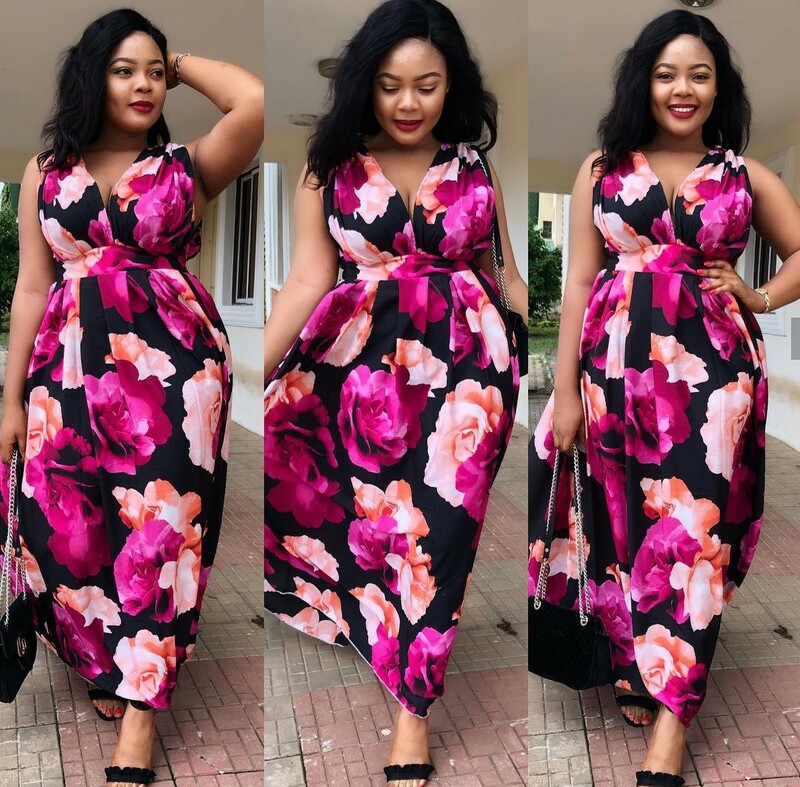 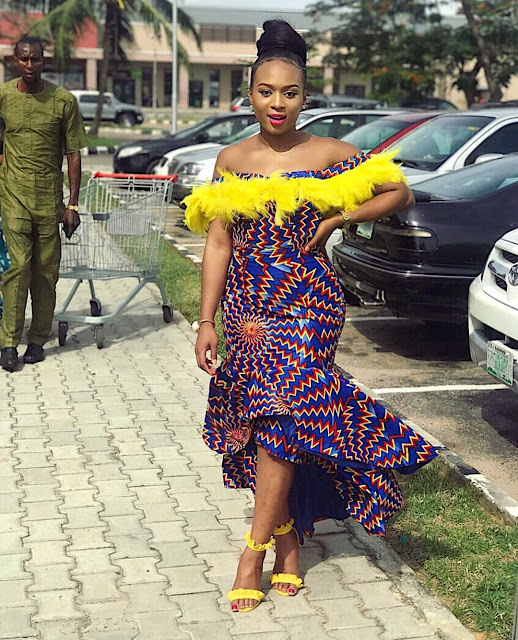 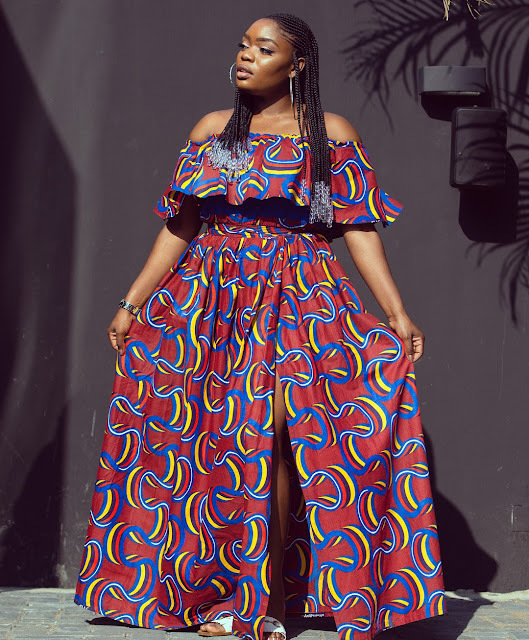 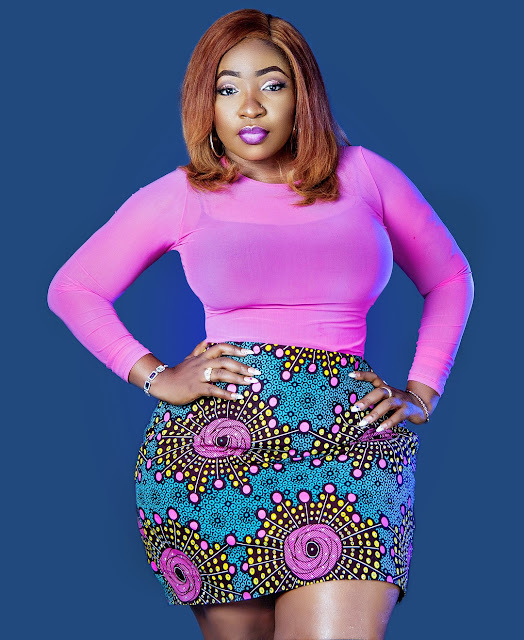 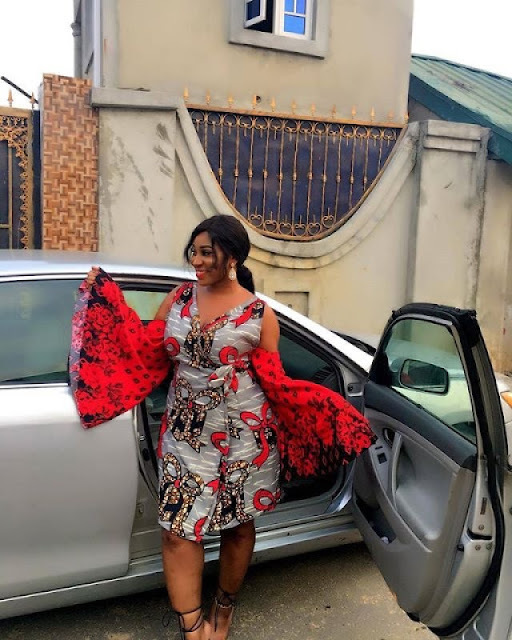 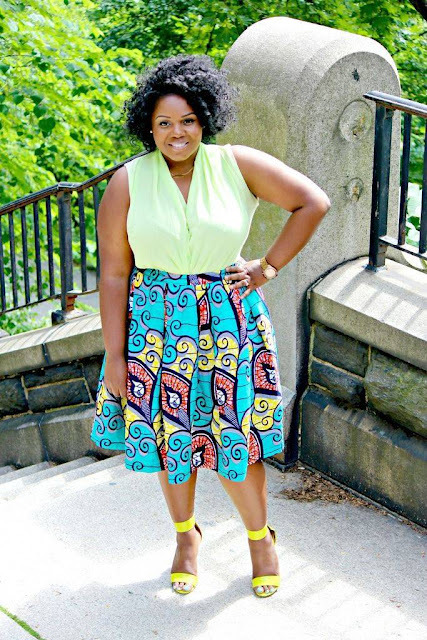 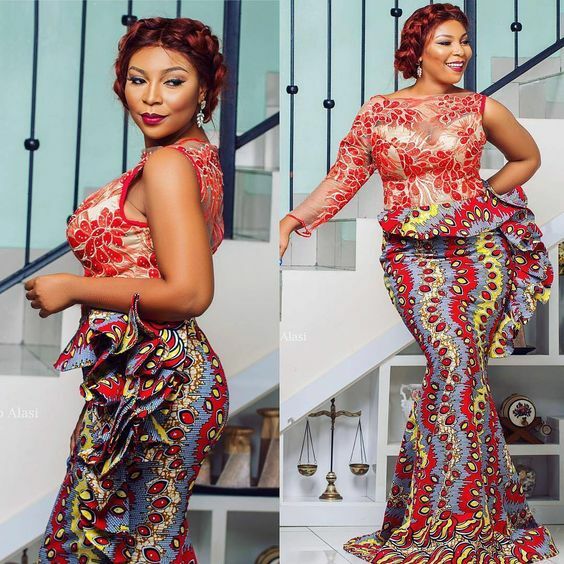 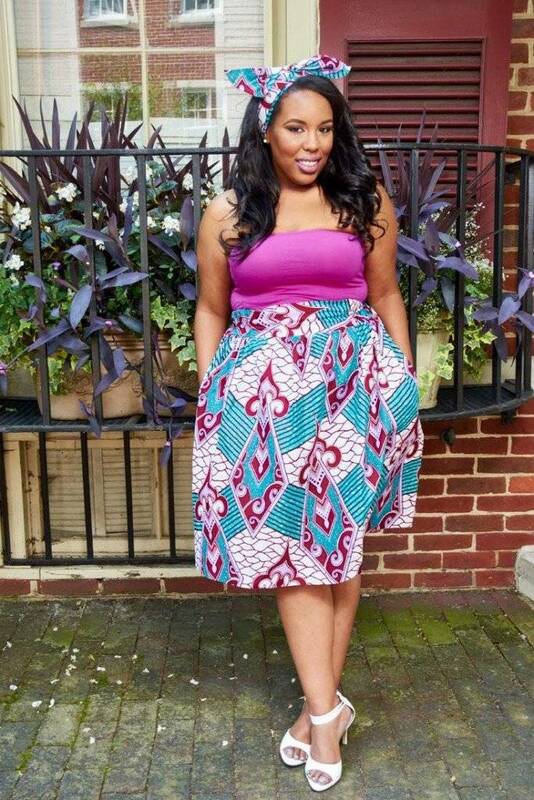 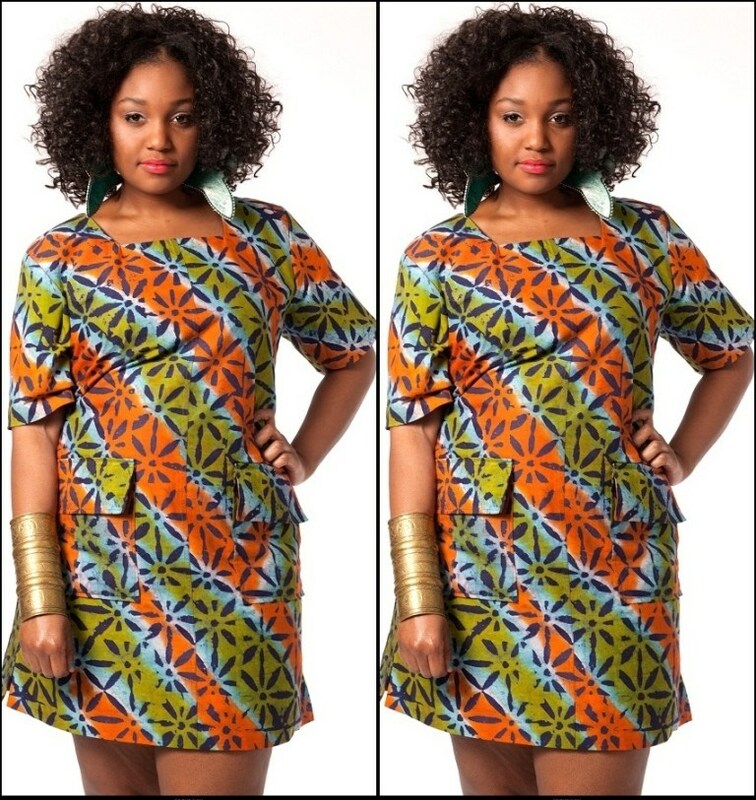 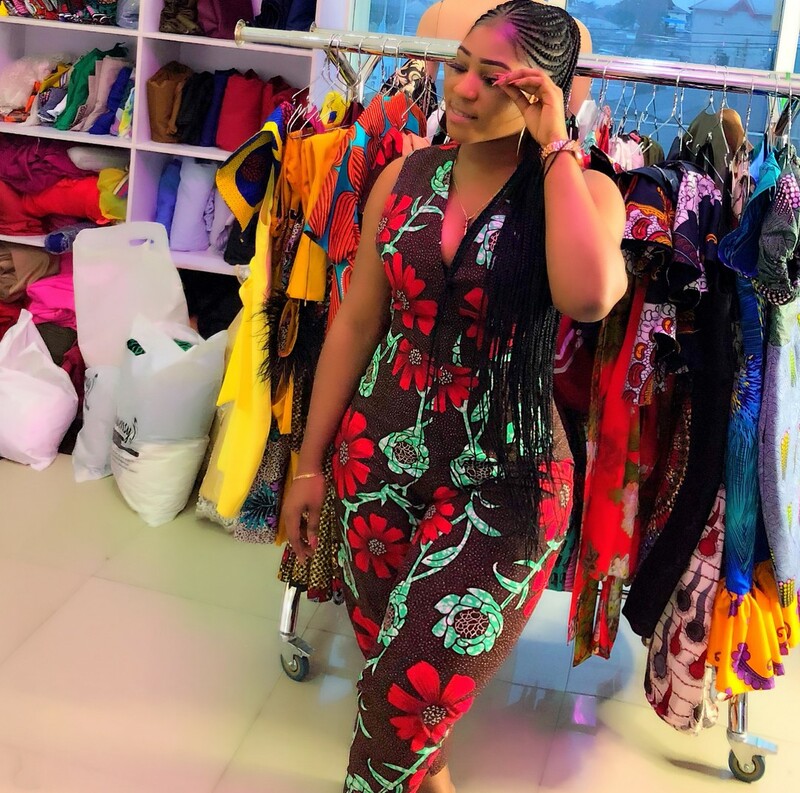 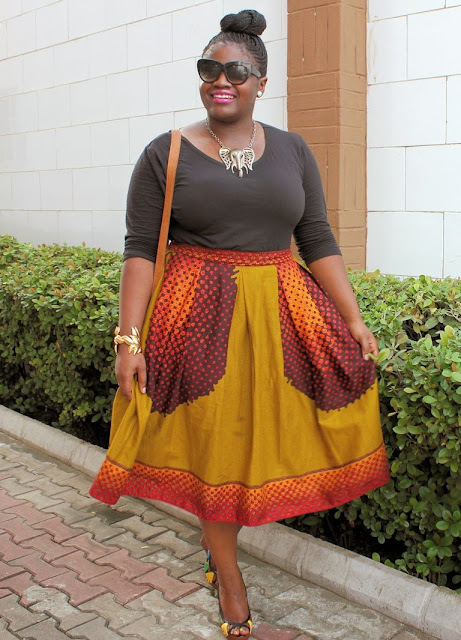 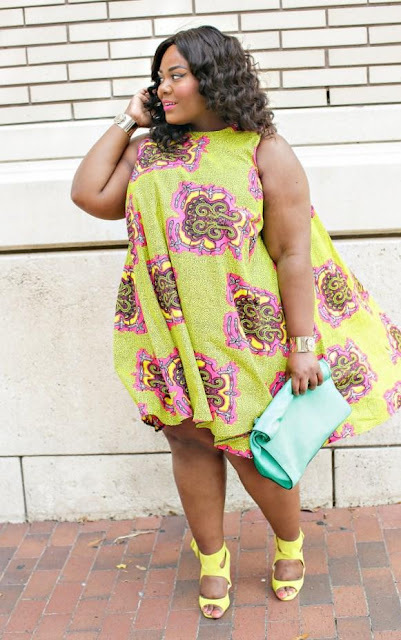 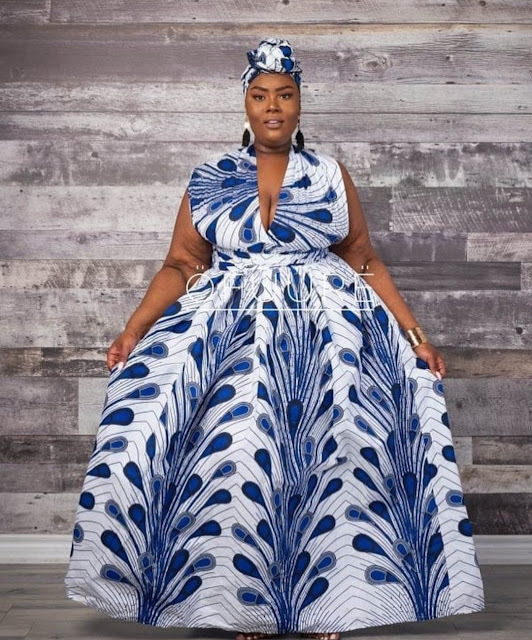 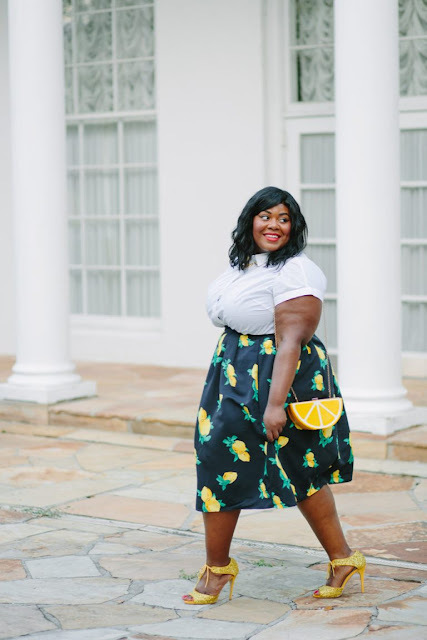 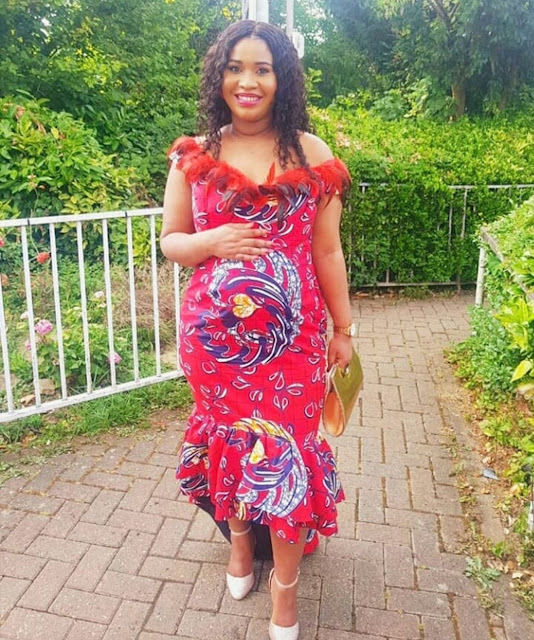 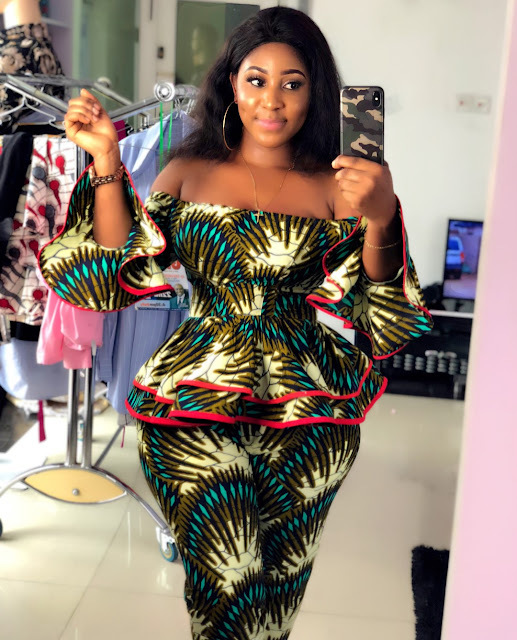 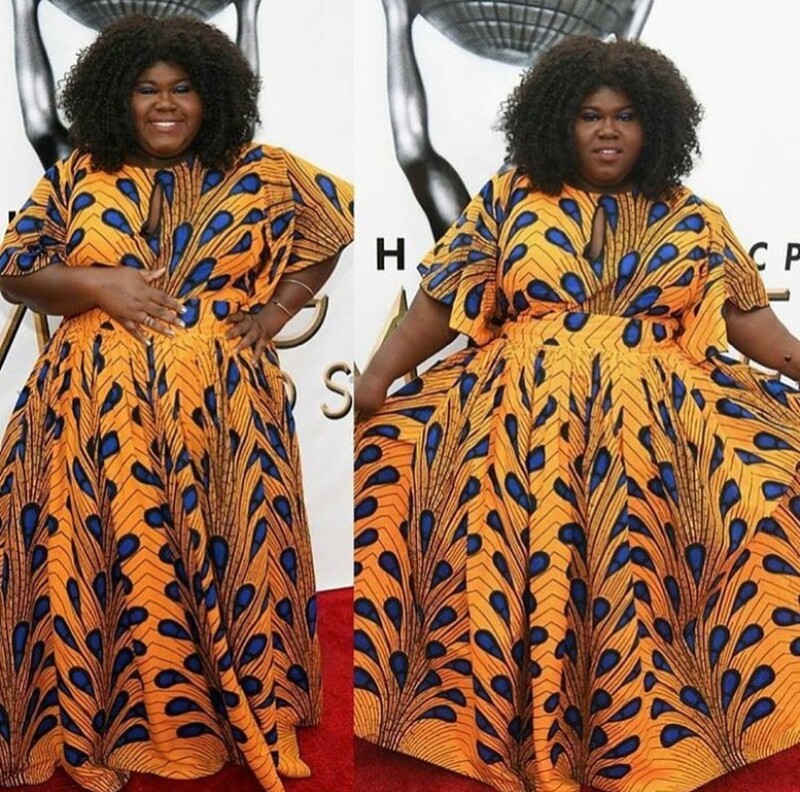 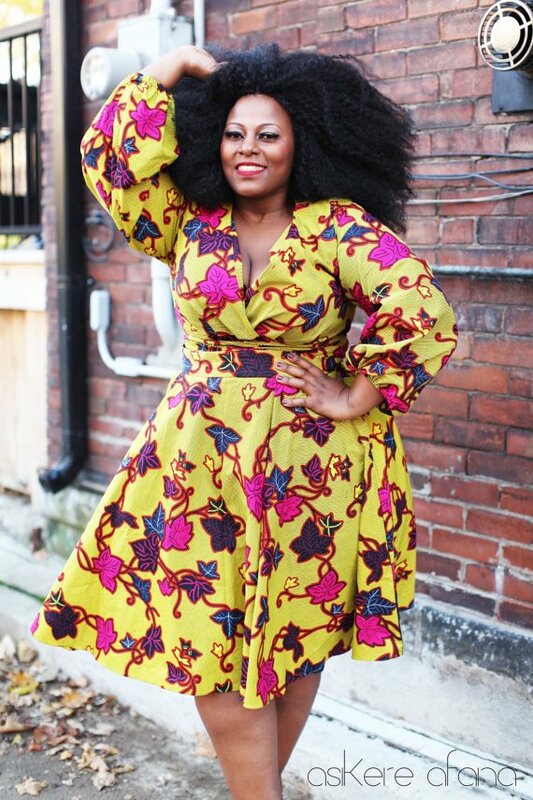 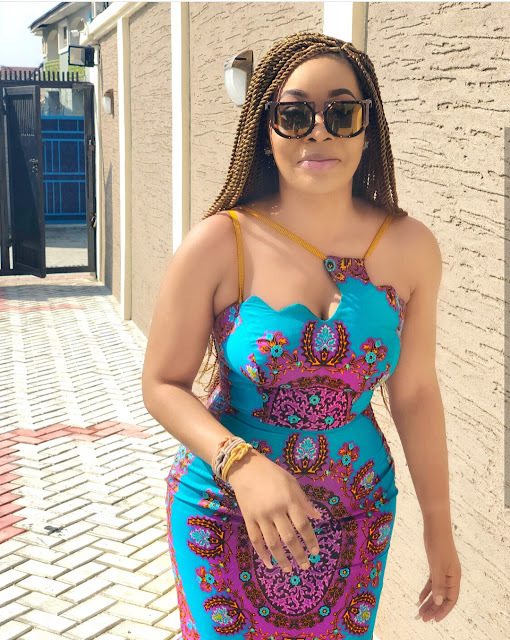 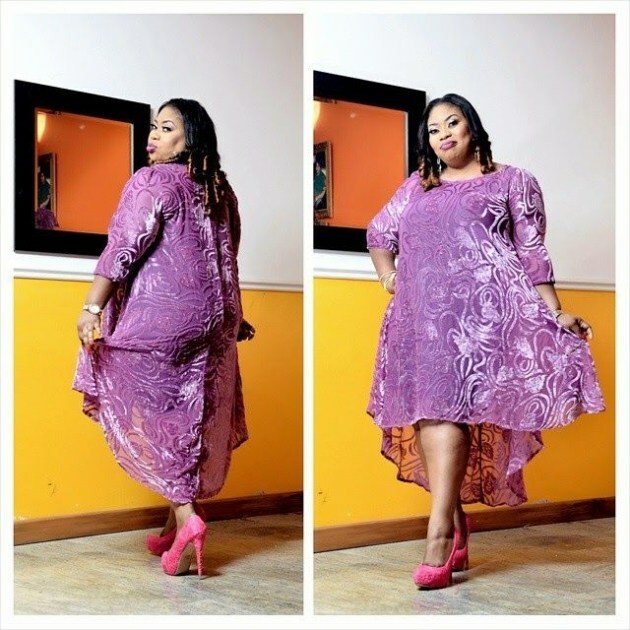 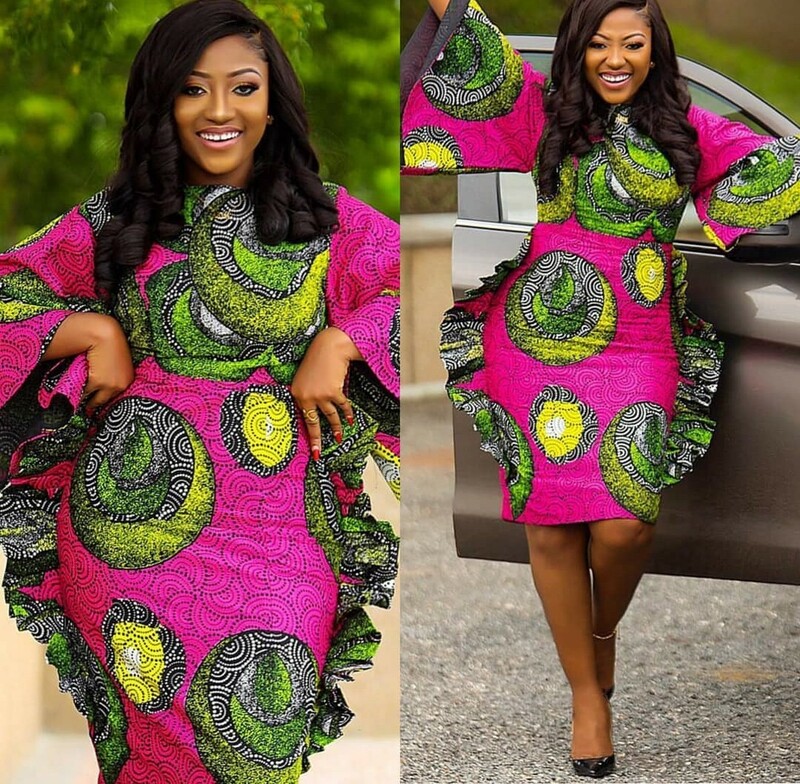 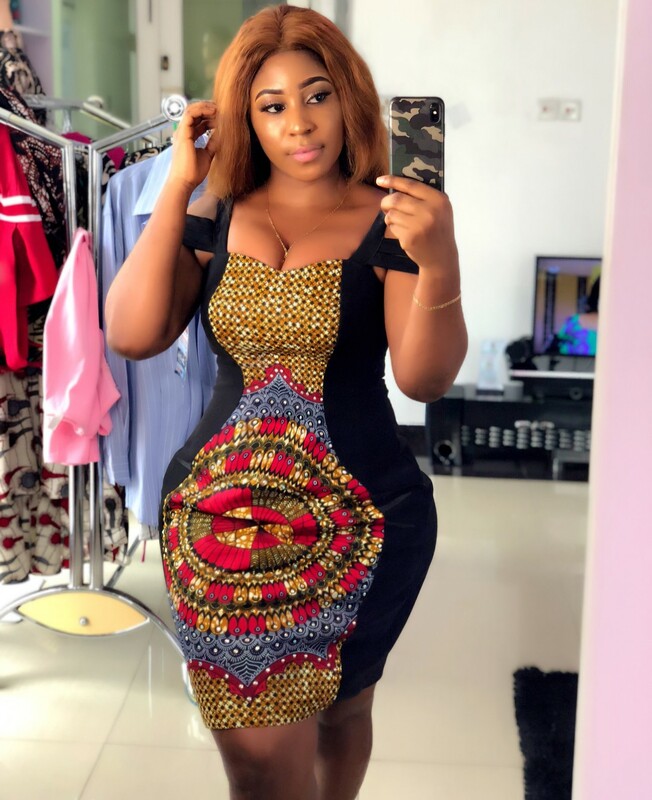 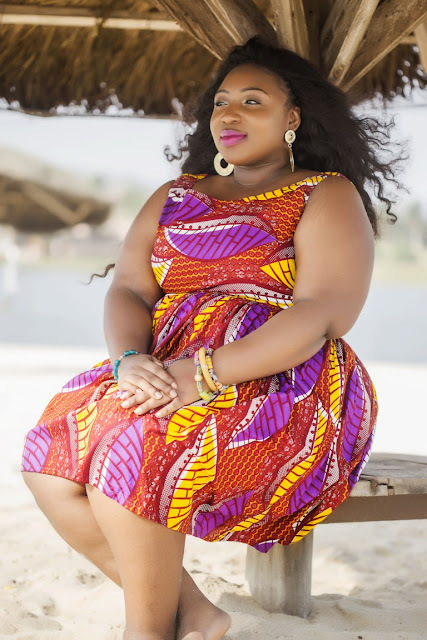 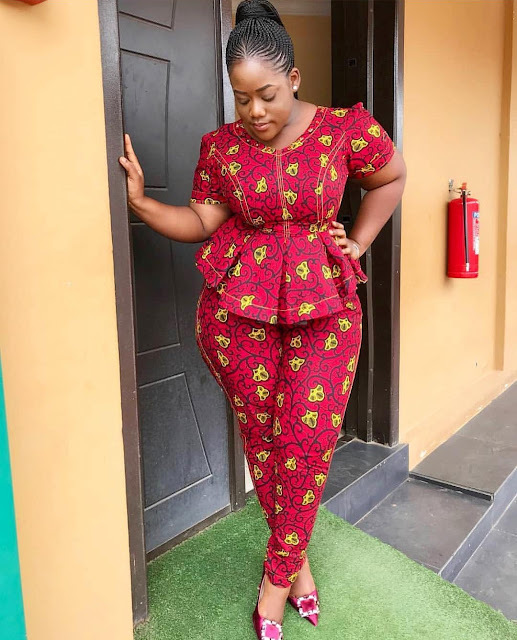 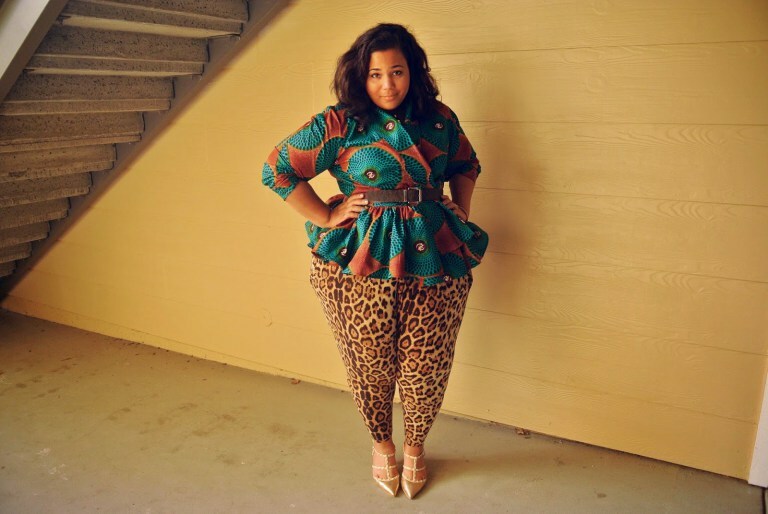 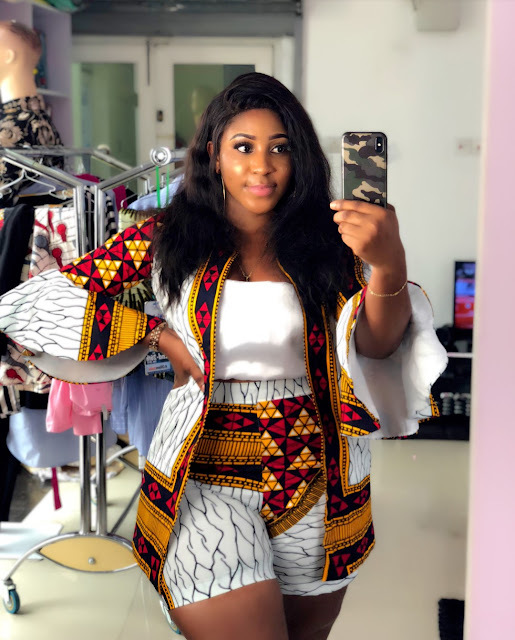 In this article, we will consider the best Ankara designs for chubby ladies/plus size ladies.